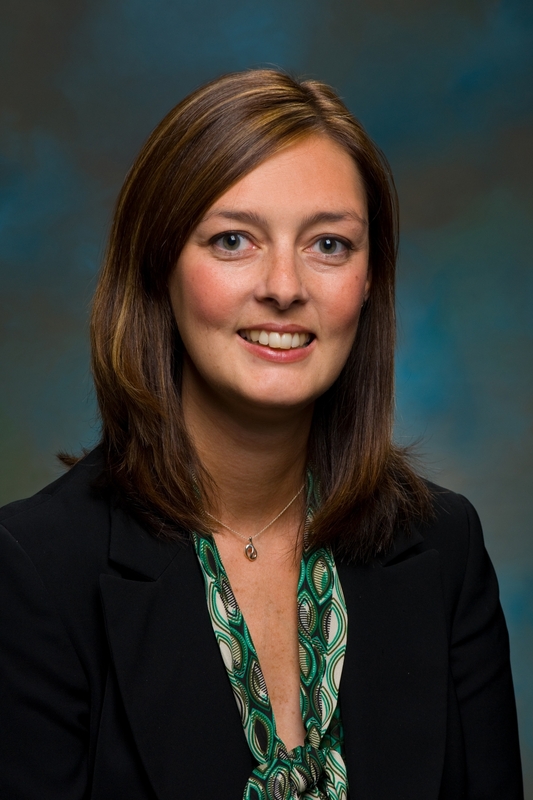 Amy L. Cheney CPA, CAP® is The Greater Cincinnati Foundation‘s Vice President for Giving Strategies. She is responsible for providing gift planning guidance to individuals and professionals. She provides unbiased charitable giving coaching to anyone who may want more information. Since 1993, Amy has promoted philanthropy in the Greater Cincinnati region and worked in the community foundation gift planning field. She has helped hundreds of donors create charitable vehicles to carry out their dreams of giving back to their community. She has also worked with many families to further develop their charitable intent and implement a plan for reaching their goals. She started her career in public accounting, working for Price Waterhouse in Cleveland. She has attained the Chartered Advisor in Philanthropy® designation from The American College. She holds a bachelor’s degree from the University of Akron and an MBA from The Ohio State University. Amy was a member of Leadership Cincinnati’s Class XXVI, a participant in WE Lead Class II, a past recipient of the Business Courier’s 40 Under 40 award and is a past trustee and past president of the Greater Cincinnati Planned Giving Council. She also serves as a peer reviewer for the Community Foundations’ National Standards Board. Michael Coffey is a program officer at The Greater Cincinnati Foundation. His responsibilities include the Foundation’s focus areas job creation and strong communities. He also advises several private donors who have a range of interests, including special needs youth, the elderly, animal welfare, and basic services. Before joining the Foundation, Michael was a program officer at the Hill-Snowdon Foundation in Washington, D.C. He has also served as a consultant to the Compton Foundation. Michael is a 2015-16 Professionals Learning About Community, Equity and Smart Growth (PLACES). The Funders’ Network program exposes fellows to new ways of thinking about the role of philanthropy in empowering historically underserved and low-income communities. He earned a bachelor’s degree from the University of Pennsylvania. Cara Jacob is the Research Coordinator for The HealthPath Foundation of Ohio, a supporting organization of The Greater Cincinnati Foundation, and The Women’s Fund of The Greater Cincinnati Foundation. She provides research, analysis, feedback and grant prospect research and writing to both organizations. Cara was previously an intern with The Women’s Fund. She has also been a volunteer teacher in Nepal. Cara earned a bachelor’s degree from the College of Wooster. 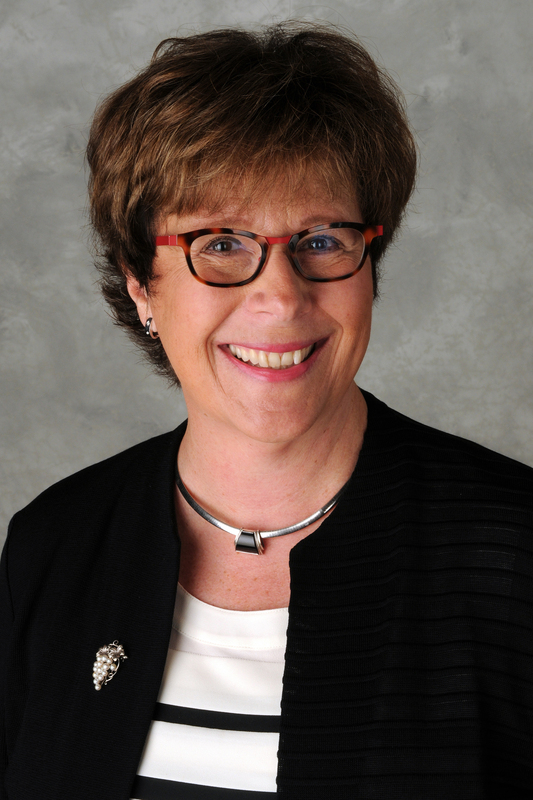 Dianne M. Rosenberg is the Governing Board Chair of The Greater Cincinnati Foundation. She has served as a civic leader in Cincinnati for the last two decades after a career in clinical education. Dianne has a master’s degree in education and was employed for 15 years by Cincinnati Children’s Medical Center where she was associate director of the Adolescent Developmental Disabilities Program. Dianne’ s civic responsibilities grew out of her professional experience and values in helping others; transferring her focus on agencies whose mission is to serve the underserved and her synagogue community about which she cares so deeply. Her engagement in Jewish Family Services, The Jewish Federation of Cincinnati, The Jewish Community Center and Isaac M Wise Temple resulted in numerous leadership positions. She developed into a volunteer fundraiser, championing causes and organizations raising over $80 million for capital and endowment campaigns. Her current volunteer leadership roles are in the cultural arts, recreational and community development sectors. Dianne is the vice president of the Cincinnati Symphony Orchestra Board of Trustees, Commissioner of the Cincinnati Parks, and fundraiser for the Ballot Initiative for The Preschool Promise. 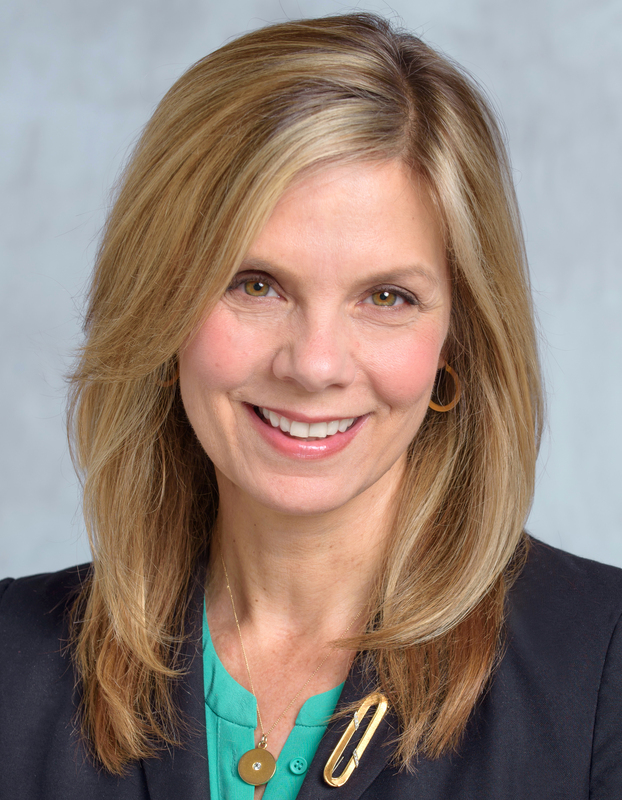 Ellen Katz joined The Greater Cincinnati Foundation as President/CEO in May 2015. Ellen had previously been President & CEO of The Children’s Home of Cincinnati. She served that organization in various roles for 25 years, leading the total transformation of the organization from a small residential treatment center to a $20 million operation offering education and treatment services to more than 6,000 children per year. Under her leadership, The Children’s Home was twice named as one of the nation’s Top 50 Nonprofits and received multiple awards for innovation, strategy, and culture. Ellen also contributes to the community at large, having served on numerous state and local boards. She currently serves on the boards of Bethesda Inc. and TriHealth. She led the development of Bethesda Inc.’s multi-million dollar grantmaking strategy throughout the Greater Cincinnati region. In 2004, the Cincinnati Business Courier named Ellen to its “Forty Under 40” list. 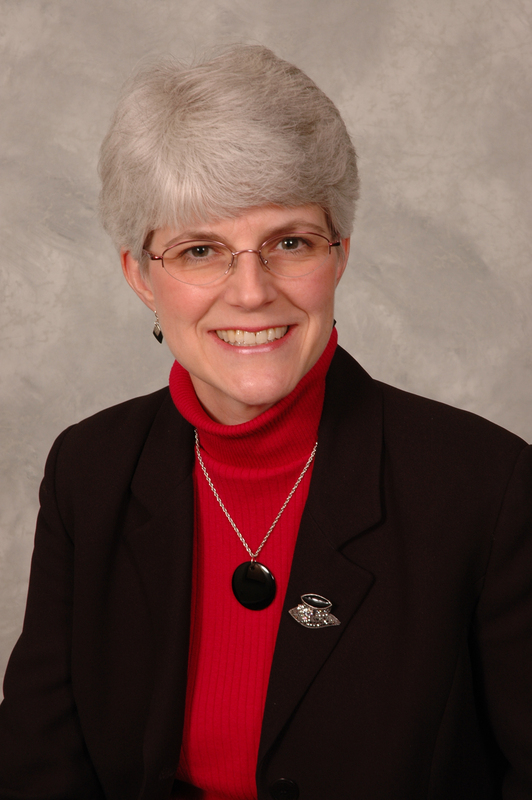 She is a member of Leadership Cincinnati Class XXIX and was a finalist for the 2008 Athena Award. In 2011, she was one of three finalists for the international Vistage Award for Passionate Leadership. In 2013, Ellen received a Medical Mutual Pillar Award for Executive Director of the Year and in 2014 she was named Nonprofit Woman of the Year by Cincinnati USA Regional Chamber. She was named one of Cincy Magazine’s Power 100 in 2014 and 2015. Ellen has a Master of Arts in Psychology from the University of Cincinnati and an MBA from Xavier University. Julia Mace is the Senior Communications Officer at The Greater Cincinnati Foundation. She is responsible for responsible for storytelling, the Foundation’s Annual Report, media relations, and works with her team to strengthen GCF’s brand. Before working at GCF, Julia was the Communications Coordinator for Mariemont City Schools. She is a member of the University of Cincinnati Professional Writing Advisory Board. Julia is also a past member of Parent Advisory Council at Cincinnati Children’s Hospital Medical Center, a former board member of Women Writing for (a) Change and a past Co-Chair of the Clifton House Tour. Her work at the Foundation has been recognized by the Cincinnati chapter of the Public Relations Society of America. She has received three Blacksmith Awards for her work on GCF’s Annual Reports and three Silver Awards for Annual Report work and GCF’s 50th Anniversary Campaign. Julia earned the Accreditation in Public Relations (APR) in 2015. She has a bachelor’s degree from Indiana University. Kathryn E. Merchant is the former President/CEO of The Greater Cincinnati Foundation, retired in May 2015. Prior to joining the Foundation in 1997, Ms. Merchant was the director of The Pew Charitable Trusts’ Neighborhood Preservation Initiative and a partner in the New Haven-based consulting firm Holt, Wexler & Merchant. She has also served as the director of planning for the United Way of Greater New Haven and as planner/grants manager for the South Central Connecticut Area Agency on Aging. Ms. Merchant has served on a number of nonprofit boards of directors, including Philanthropy Ohio, SC Ministry Foundation, United Way of Greater New Haven and United Way of Connecticut. She is the former Board Chair for the Center for Effective Philanthropy. Other current board service includes Center for Effective Philanthropy, the Local Initiatives Support Corporation (LISC), National Center for Arts and Technology, Cincinnati USA Regional Chamber, and the Metropolitan Club (chairman 2004). Ms. Merchant served on the board of the Council on Foundations 2001-07, including vice chairman 2006-07, and the Community Foundations of America Board (Giving Net) 2000-2008, chairman 2003-06. She is a graduate of Leadership Cincinnati Class XXI. In 2012, Ms. Merchant received the Kentucky Philanthropy Initiative Commonwealth Award and the Woman of the Year in Nonprofits at the Cincinnati USA Regional Chamber WE Celebrate Awards. She was honored with the Council on Foundations’ Distinguished Grantmaker Award in 2011. In addition, she received a Career Women of Achievement Award from the YWCA of Greater Cincinnati (2005) and the Ohio Philanthropy Award from the Ohio Grantmakers Forum (2006). She is one of the “Top 50 Power & Influence” leaders in 2008 selected by The NonProfit Times. Ms. Merchant has a bachelor’s degree from Indiana University and a master’s degree from the University of Connecticut School of Social Work. Suzanne Rohlfs is the Director of Development and Professional Advisor Relations at The Greater Cincinnati Foundation. She is responsible for assisting advisors in developing and implementing charitable giving plans and helping generous people reach their charitable goals. She also works with local attorneys, CPAs and financial advisors. She serves as secretary of AiP Foundation, The International Association of Advisors in Philanthropy and is a volunteer for UpSpring. Suzanne is the former president of the Cincinnati University of Dayton Alumni Chapter. Suzanne earned a Chartered Advisor in Philanthropy (CAP®) professional designation in 2014. She received a law degree at the University of Toledo College of Law and a bachelor’s degree from the University of Dayton. Shiloh Turner is The Greater Cincinnati Foundation former Vice President of Community Investment. She is responsible for all facets of the Foundation’s charitable investment in its eight-county service area, including community leadership initiatives and grantmaking partnerships. Shiloh has experience developing policies and programs that effectively evaluate and address community needs, promote responsible philanthropy and facilitate positive community change. Shiloh spent two years at The Erie Community Foundation as a vice president and ten years as the Director of Health Data Improvement at Interact For Health, formerly known as The Health Foundation of Greater Cincinnati. Shiloh has been honored with numerous awards including the “Top Ten Women in Nonprofits” by Women’s Business Cincinnati in 2007, the Ohio Program Evaluator’s Group Outstanding Evaluator of the Year in 2006 and the Wilmer Shields Rich Award from the Council on Foundations. She has authored several peer-review publications, and was a recent contributor to the Stanford Social Innovation Review. Ms. Turner currently serves on the board of the Health Policy Institute of Ohio. Shiloh is a graduate of Leadership Cincinnati Class XXXVI. She earned a bachelor’s degree from Xavier University and a MPA from the University of Cincinnati.